When making food decisions, many people consider where their food was grown or raised and make an effort to develop personal connections with growers and producers to enjoy flavorful, safe, local food. Ohio Local Foods week is not only about enjoying the tastes of local foods, but is also about becoming more aware and better informed about the nutritional, economic, and social benefits of local foods in Ohio. You can help celebrate local foods in Ohio! Join Ohioans from across the state in a celebration of local foods August 6-12, 2017. OSU Extension educators are working with communities to showcase their local food producers through special events and educational programs. 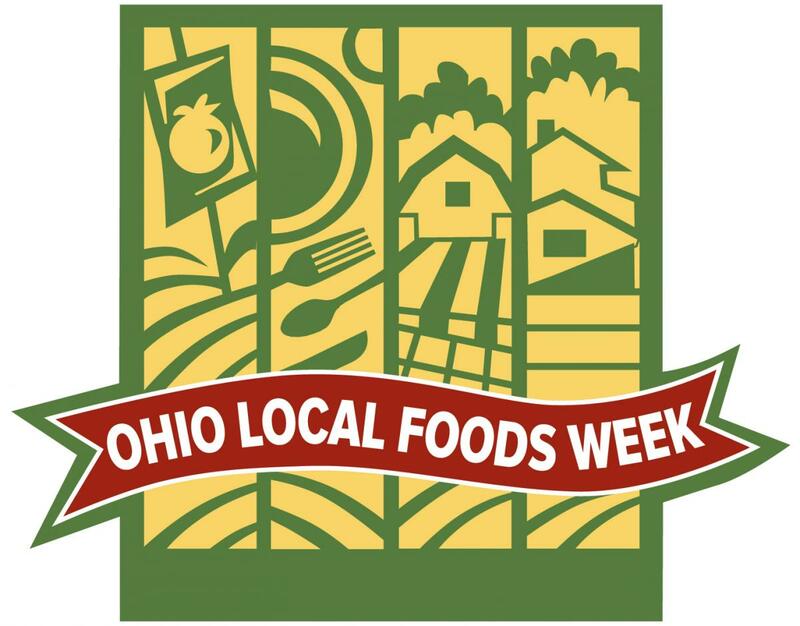 Just as there is no one definition for “local,” there is no one way to celebrate Ohio Local Foods Week. You are invited to participate in the $10 Ohio Local Foods Challenge by committing to spend at least ten dollars (or more) on your favorite local foods during Ohio Local Foods Week. Look for regional community events, follow the event on Facebook and Twitter, and sign up at for the $10 Ohio Local Foods Challenge. Why Ohio Local Foods Week? Ohio offers a unique proximity of metropolitan and micropolitan areas, linking rural and urban consumers, growers and communities to food produced on small, medium and large-scale family-owned farms. One in six Ohioans is food insecure and lacks access to fresh, local, healthy food. All Ohioans are part of the food system just by making daily decisions about what food to eat. If you are looking to plan a celebration, here are some ideas to get started. You can also find a listing of events throughout the state. Information for this alert came from the OSU Local Food Website. The author would like to thank Patrice Powers-Barker for her assistance as this article's co-author.